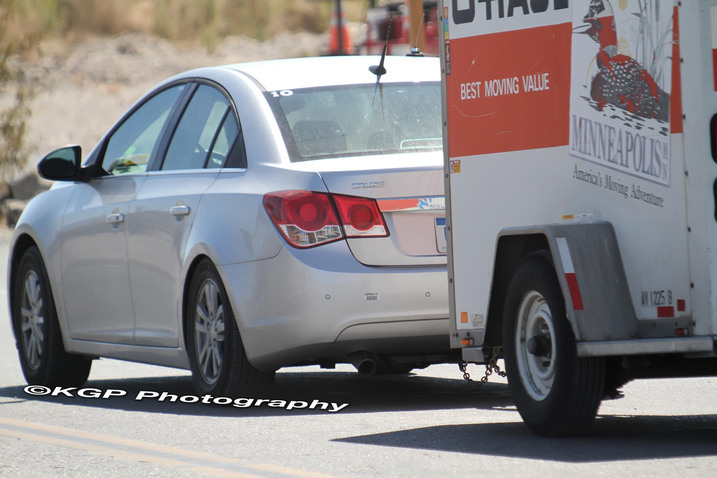 After confirming the diesel Cruze for the U.S, spies have snapped the U.S spec Cruze conducting towing tests in Death Valley, California. 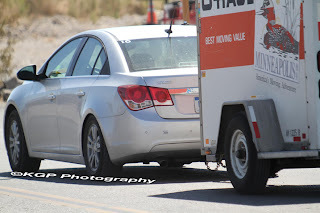 Unsurprisingly, the test vehicle was spied with the Volkswagen Jetta 2.0 TDI. It's safe to assume the mill under the hood will be a turbocharged 2.0 VCDi 4-cylinder that produces 161bhp (163PS/120kW) and 360Nm (265ft-lb) of torque. In order to boost fuel economy, expect an active grille shutter, stop/start, and tall gearing.